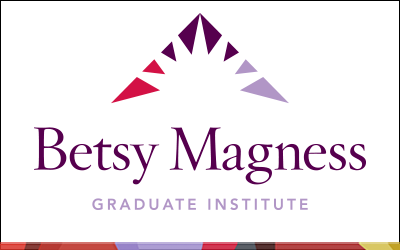 The 2019 Betsy Magness Graduate Institute (BMGI) will take place November 21 – 22, 2019 in Atlanta, GA. Developed in partnership with the Center for Creative Leadership (CCL), the Betsy Magness Graduate Institute is one and a half days of focused instruction and discussion on key management challenges and opportunities for today’s senior leaders. This year’s program will open with a reception the evening of November 20, where the BMLI alumnae will welcome Classes 40 and 41. This learning experience has been developed by WICT, in concert with the experts from the Center for Creative Leadership, exclusively for WICT’s Betsy Magness Leadership Institute alumnae. If you have any questions regarding this program or would like additional information, please contact Joanna Dees at 202-827-4778.